Metrorail and Metrobus information can be found here. Metro Parking information can be found here. 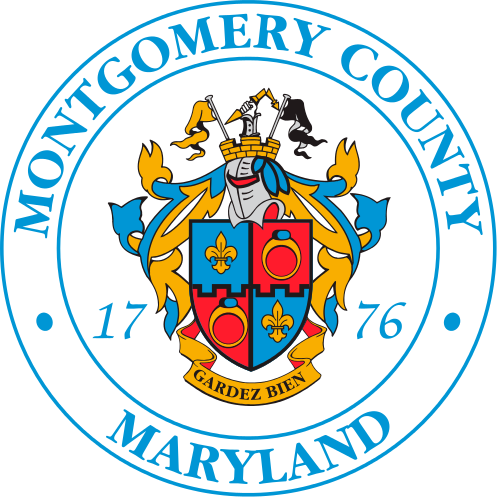 Overall Presidents’ Day schedule information for Montgomery County government can be viewed here.